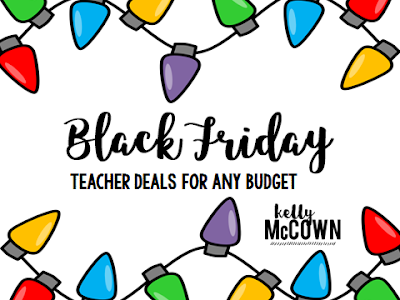 Every teacher loves a great Black Friday deal. I've compiled a list of some of my favorite classroom resources and tools that are on sale this Black Friday 2016. 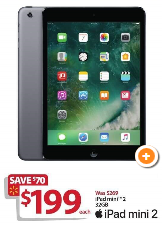 1. iPad mini 2 at Walmart for $199: Great for the teacher to be mobile around the classroom with email, apps, and other interactive tools that make teaching easier. Or excellent for the students to be a center activity for them to interact with. 2. Black series entertainment project at Kohl's for $39.99: Terrific for teachers to use in the classroom to showcase interactive resources on the board for the entire class. An awesome tool for visual learners to view video and other resources to enhance instruction. 3. 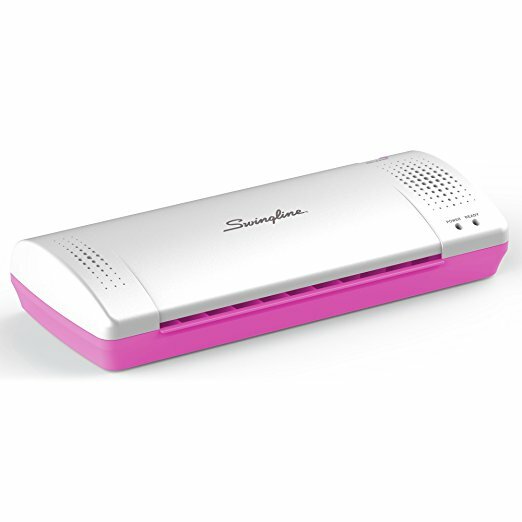 Swingline Thermal Laminator at Amazon for $9.98: Wonderful for teachers to print and laminate any teaching material to make it last longer. Seriously my favorite teacher deal for Black Friday! 4. HP ENVY All-in-One Printer at Target for $69.99: Fantastic for at home printing or color printing for teachers in the classroom at your fingertips. It's a 3 in 1 wireless printer so you could also print from your phone! 5. iCoffee Express Coffeemaker at Sears for $24.99: The perfect accessory for any classroom to help keep the teacher caffeinated and happy teaching! It's a single cup fast brew that will awaken the learning process in any classroom.